Your purchase of Asante wine by Cerulean directly funds essential health, education, and wildlife projects in East Africa. Support the Maasai in protecting the cultural and ecological treasures that exist upon the land they own. Your purchase supports the Maasai’s stewardship efforts. Each purchase of Asante by Cerulean contributes to essential health, education, and wildlife projects in East Africa through the Maasai Wilderness Conservation Trust. The organization’s conservation, education, health, ecotourism, and livelihood programs serve the community, the wilderness, and the wildlife that are so important to us all. Your purchases have direct impact. The Maasai Wilderness Trust (MWCT) funds and operates programs in East Africa that work to protect wilderness and wildlife, promoting sustainable economic benefits to the local Maasai community through their active participation. In partnership with MWCT, Cerulean has bottled a special release to support the organization and the people it empowers, donating all profit from each Asante purchase. We honor the Maasai traditions and culture, and seek to provide for its preservation and its people’s education. The Maasai conservation efforts protect huge areas of Africa’s land and animals that call it home. Cerulean partner Jeff Miller founded the Maasai Wilderness Conservation Fund to support the Trust’s cutting-edge model of successful community-based conservation. It makes a crucial impact on the Maasai communities and landscapes of Kenya’s Chyulu Hills — home to wildlife migration corridors, habitat reserves, and natural resources that affect more than seven million people in Kenya. 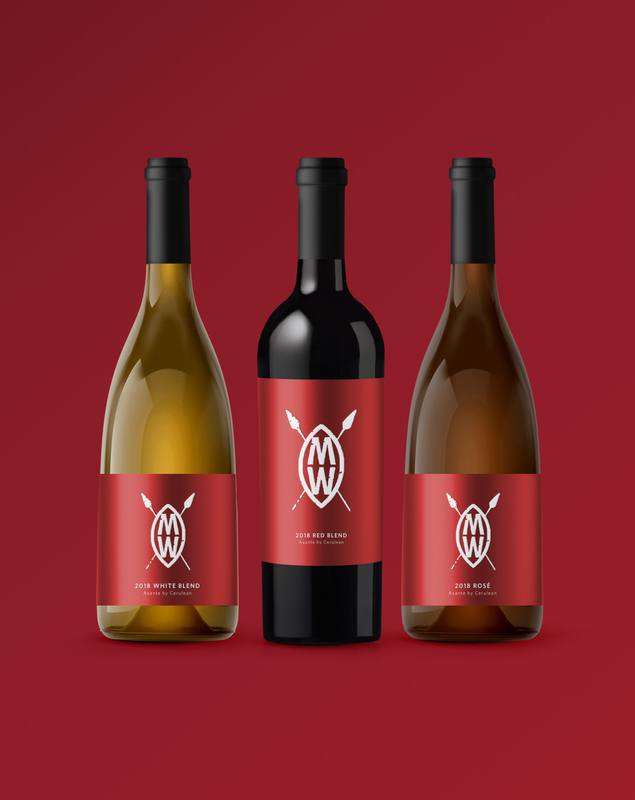 All profit from the sale of Asante by Cerulean wines goes directly to the Maasai Wilderness Conservation Trust efforts.